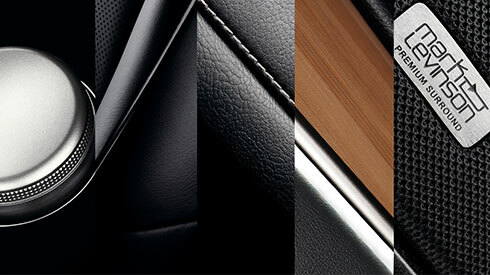 The GS sedan was created by applying a bold expression of our L-finesse design language. 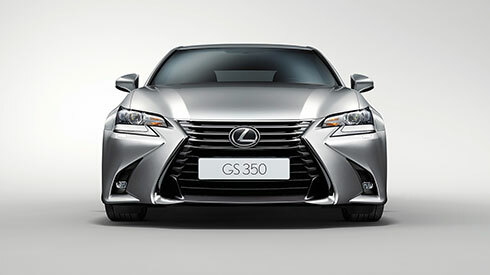 Starting afresh, our designers gave the GS a dynamic look, with the dramatic, purposeful spindle grille as the focal point. 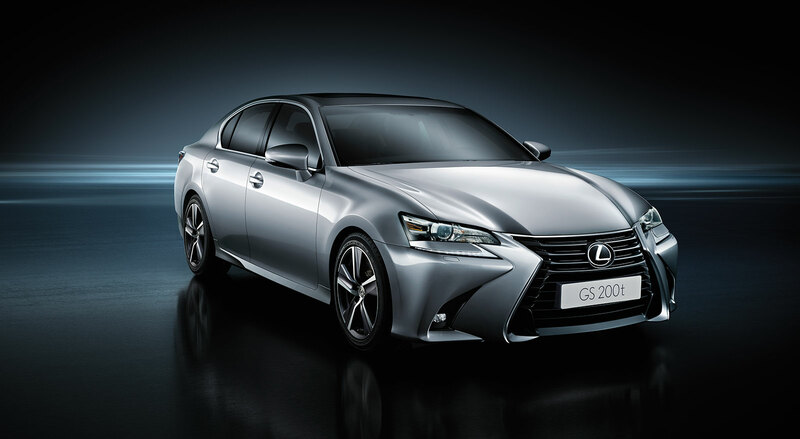 L-shaped LED 3-eye projector-type headlamps emit a subtle Lexus signature when illuminated and help to enhance driver vision, while LED DRL (Daytime Running Lamp) creates a distinctive aura. In profile, the car’s muscular stance contrasts its lean waistline and long streamlined body, to shape a unique presence with a spacious cabin for up to five occupants. Underlying the powerful form, the flared wheel arches hint at dynamic handling. Innovations for the car’s class leading aerodynamics which include smooth underbody covers and integrated aero stabilizing fins on the rear lamps and floor under covers, contribute to driving stability. The GS delivers intuitive and relaxed control thanks to an ergonomic cockpit layout clearly separated into display and operation zones to help minimize driver eye movement, and details like the wide 12.3-inch EMV (Electro Multi- Vision) display. Using the Remote Touch device, you can interact with the car’s advanced equipment to navigate using high-definition maps, or enjoy a home theater experience with the 17-speaker Mark Levinson Premium Surround Sound System. Attention to detail is evident in luxury touches throughout the cabin, such as the full-LED white cabin lighting and the precision-made analog clock with GPS correction function that forms a beautiful centerpiece in the instrument panel.